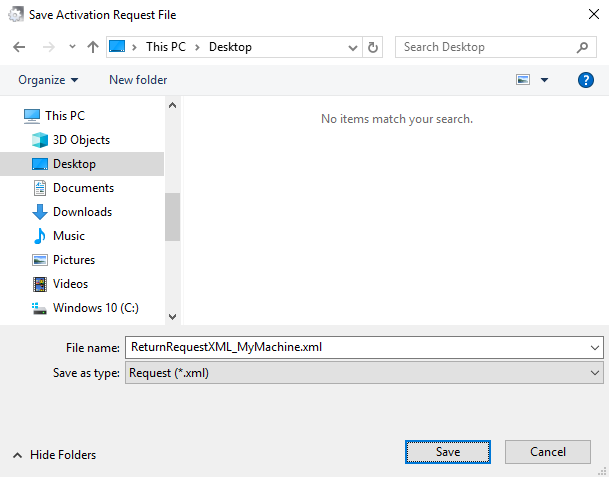 If you want to return a license from a machine that does not have Internet access, you can return it with a procedure very similar to activating a product on a machine that does not have Internet access. 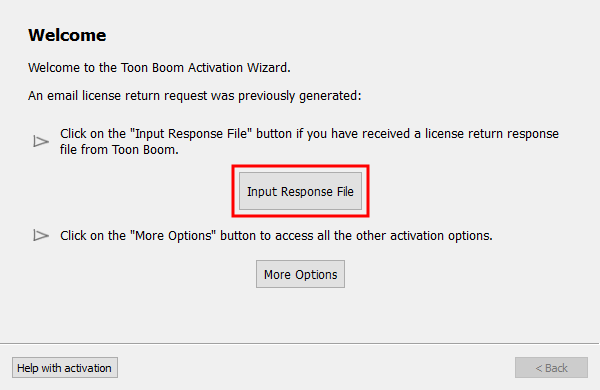 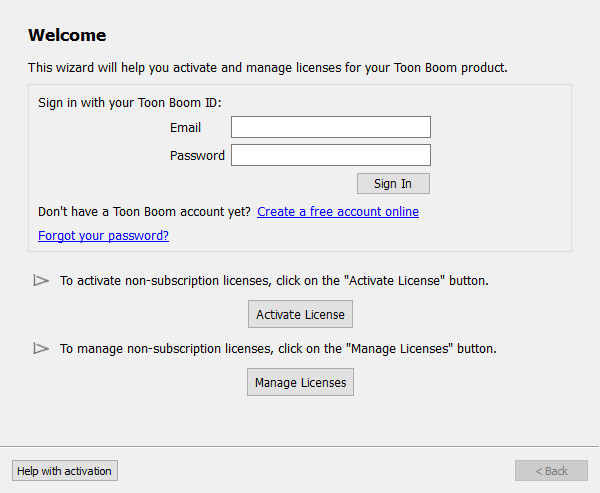 Using License Wizard, you can generate a return request that you can then send to the Toon Boom licensing department. 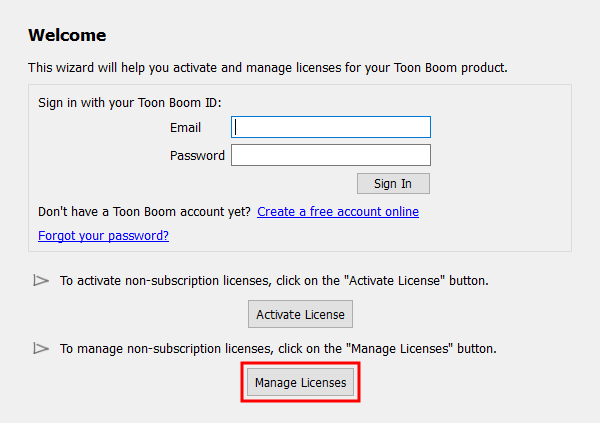 To return a license via email, you need your product code. 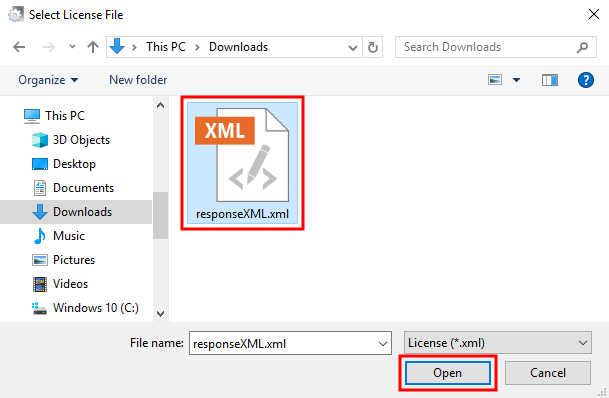 To view the product codes of the licenses that are currently activated on your machine, see Viewing Activated Local Licenses. 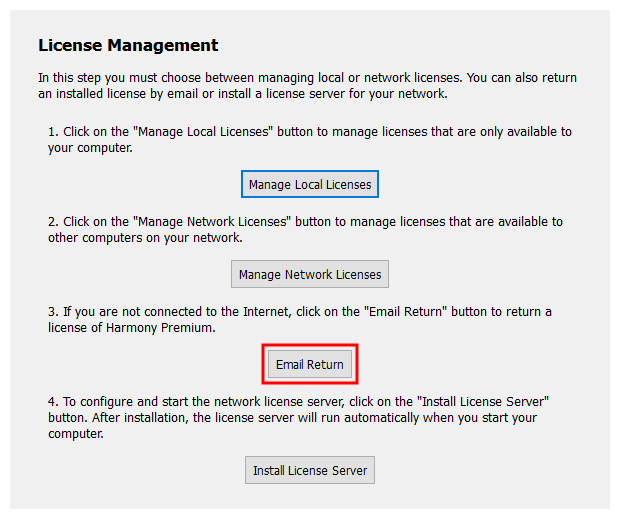 The following steps are for returning a local license only. 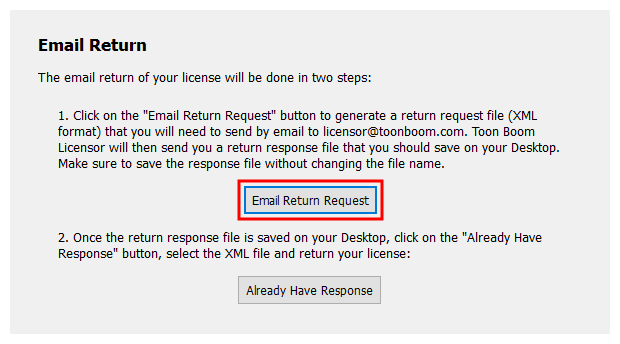 If you want to return a server license, see Returning a Server License.